Beautiful 2 bedroom suite in well maintained concrete building in the heart of Lougheed. 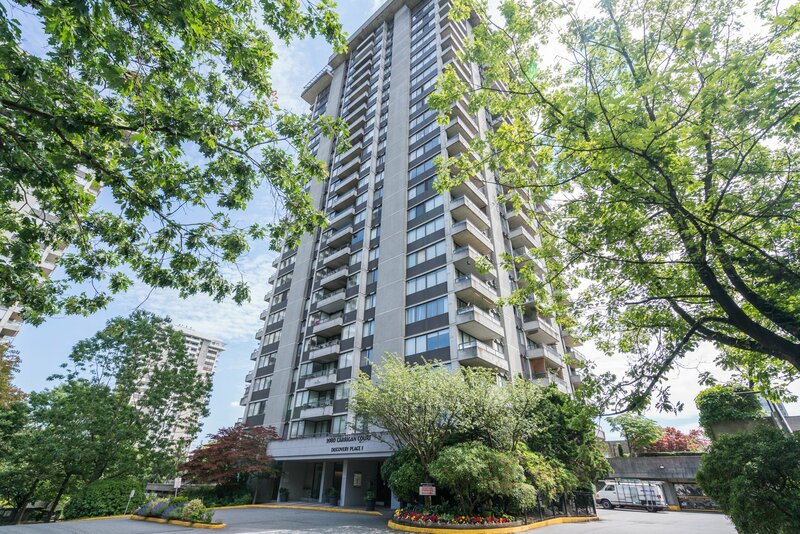 Located steps away from the Lougheed Mall and Lougheed Skytrain Station, this building is just a short train ride to anywhere in the Lower Mainland. This very large 2 bedroom unit can easily accommodate your king sized bed and full size furnishings. Security: Electronic key fob for door access, gated resident parking.